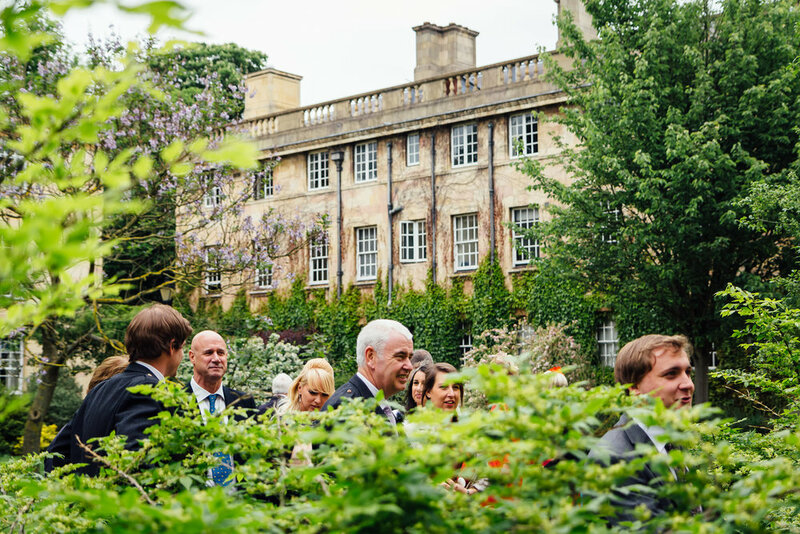 Here's a bit of a 'throwback' post to Flis & Murph's wedding in Cambridge. I've included a few of my favourite photos from the day below. 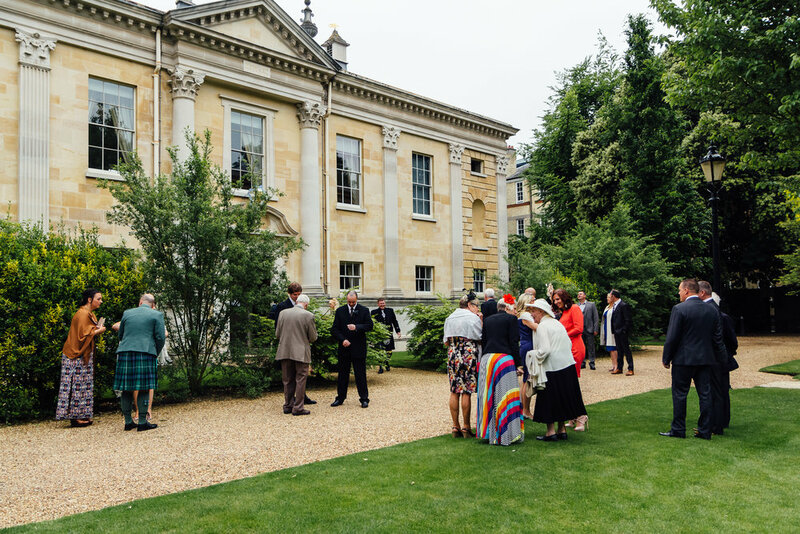 The couple had a civil ceremony and drinks reception in the grounds of Downing College in Cambridge followed by a rustic reception inside a very old barn in Saffron Walden. I'm quite sure it was housing farm vehicles before a team of friends and family transformed it into a fairy light dream, it really was stunning! 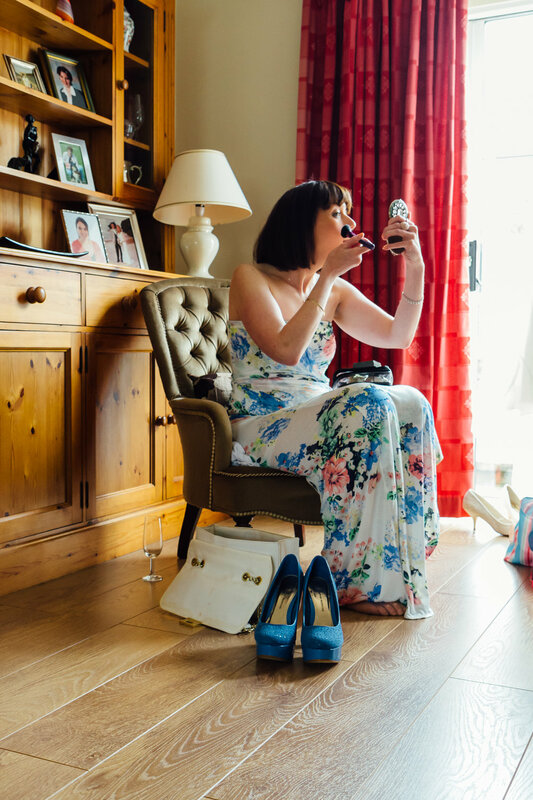 This wedding had lots of lovely details including floral bridesmaids dresses, kilts, lego cake toppers and probably the most chilled out couple I've photographed. Enjoy!